Roby is using Smore newsletters to spread the word online. A computer uses two types of storage. A main store (memory) consisting of ROM and RAM, and backing stores which can be internal, eg hard disk, or external, eg a CD or USB flash drive. Rom is the memory that no one can change. Even after the computer turns off, it still retains its memory. Programs and applications and data are stored but once a computer gets turned off, the data is lost. 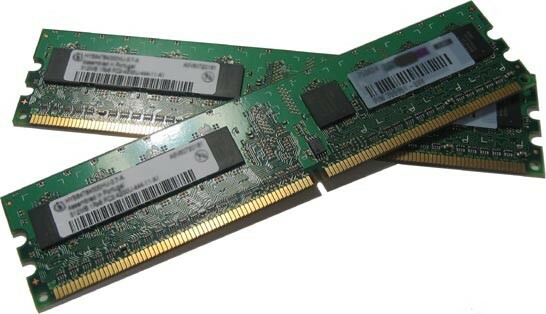 Ram is a fast temporary type of memory. Ram means random access memory.